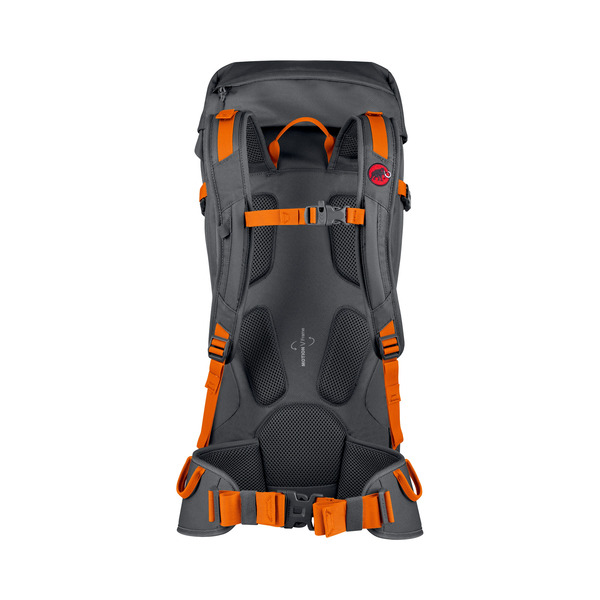 The Trion Tour is a classic alpine backpack, characterized by extensive features at a great price. 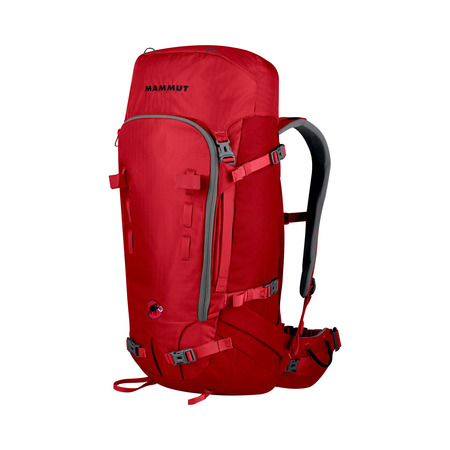 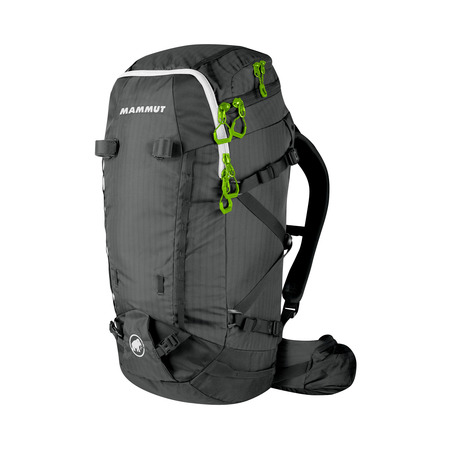 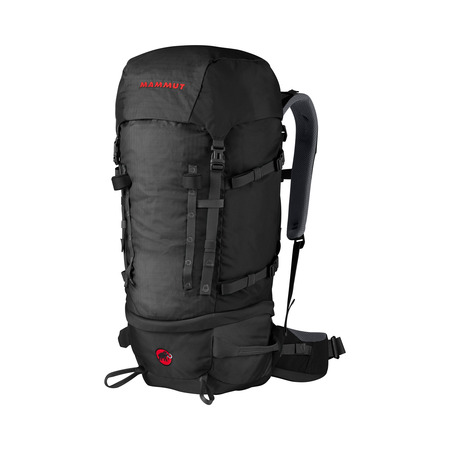 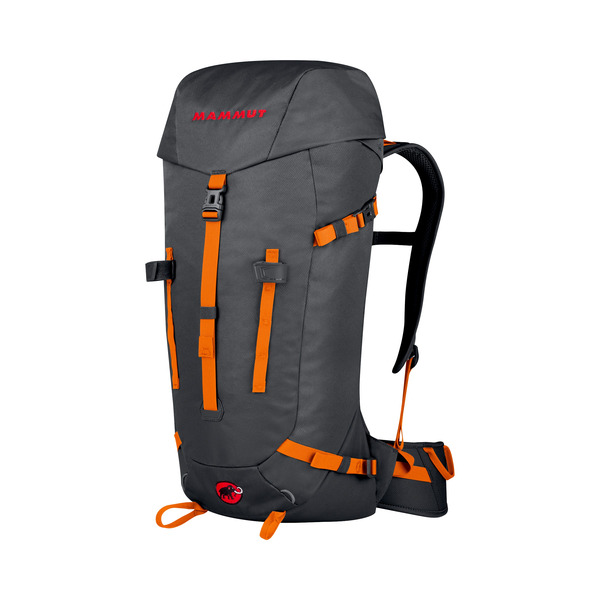 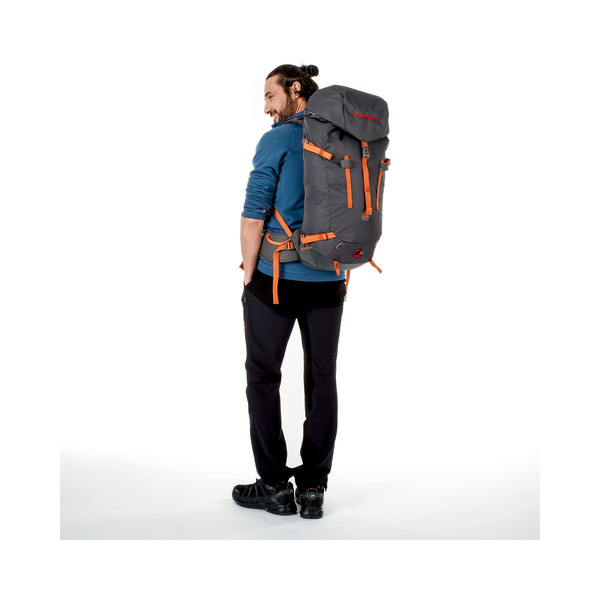 Its height-adjustable flap and a slim, close-fitting cut make this backpack a great companion for any alpinist. 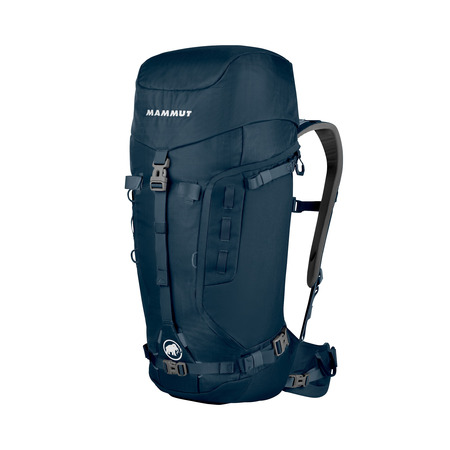 High-density, 2-layer EVA back padding; hip belt and shoulder straps with Air-Mesh cover.